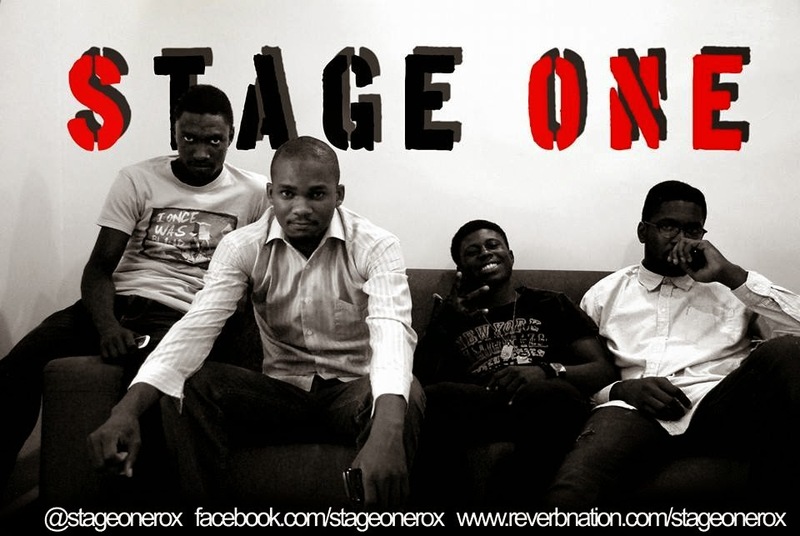 As you step into this brand new week, I want you to meditate on the lyrics to this song by Stage One. It is called Rise Again. I declare that the glory of God will overshadow you this week and that whatever good things are dead in your life, God will breathe afresh into your life and those things will come alive in Jesus name. I said Amen. Hope you did too.